Ready for another round with Us? 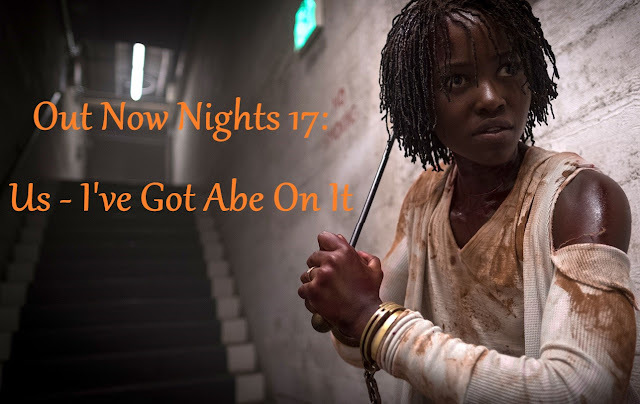 Aaron and Abe have gotten together to dig into Jordan Peele’s Us a little more. Great for Abe, since he missed the main episode, but both have plenty of thoughts to share about all of the various aspects of the hit horror film. 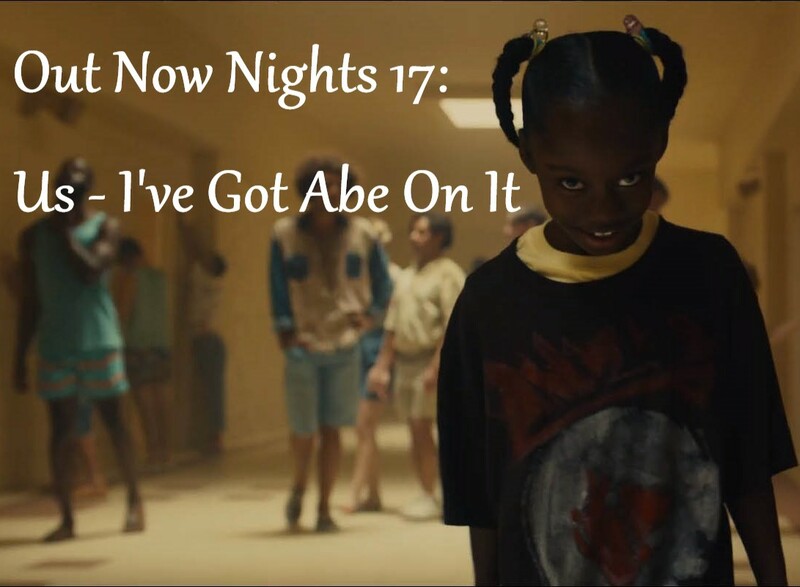 Keep in mind that this Out Now Nights episode goes heavily into spoilers for the film in order to address the various themes and implications. There’s a lot to delve into, so grab your favorite jumpsuit and get ready for even more fun discussing this film.